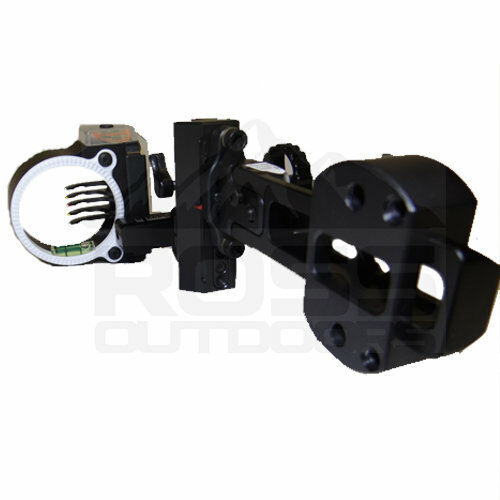 Custom Built for Ross Outdoors. Featuring a White Ring and a pin configuration of Green, Red, Yellow, Red, Green. Your choice of Top 4 Pins .019" and Bottom .010" for long range shots or all .010". 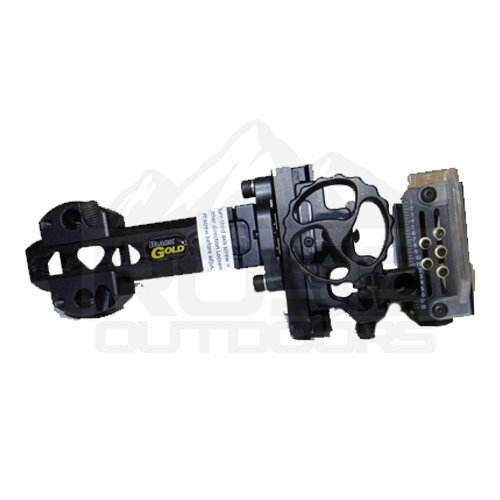 THE MOVEABLE BLACK GOLD® BOWSIGHT!